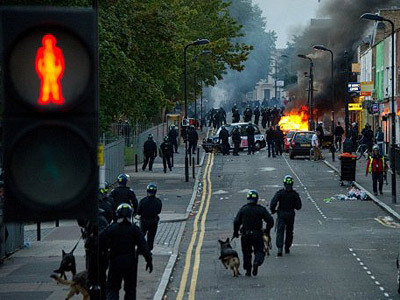 Narco-terrorists, suicidal jihadists, and Occupy London? 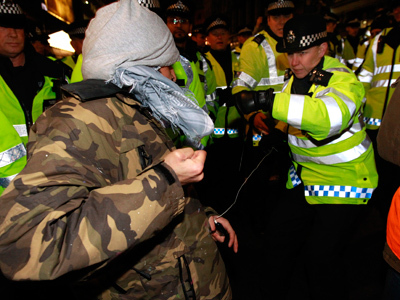 While few would see any connection between peaceful British activists protesting economic inequality and the world’s most notorious terrorist groups, London police beg to differ. ­The City of London Police is under fire after issuing a letter warning local business and banks of potential terrorist threats that include Occupy London demonstrators, the Independent reports. In a December 2 document entitled "Terrorism/Extremism Update", recent activities by the Colombian group FARC, Al Qaeda in Pakistan, and the Belarusian subway bombers were outlined. 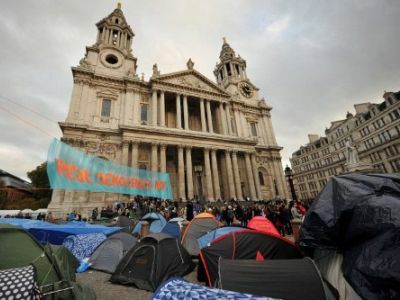 Then, in a section labeled “Domestic”, the Occupy London protest movement and its “anti-capitalist” activities were listed as being worrisome. The letter went on to ask citizens to be vigilant, as individuals fitting the “anti-capitalist profile” had allegedly been carrying out reconnaissance in the area. The bulletin was passed on to activists in London’s Finsbury Square encampment by one of the police’s “trusted partners”. Apparently, not all business owners agree with the police’s assessment that protesters rallying for affordable housing and social justice are in league with groups guilty of kidnapping and indiscriminate killings. "Activism is not a crime and the desire to participate in democratic decision-making should not be a cause for concern for the police in any free society. 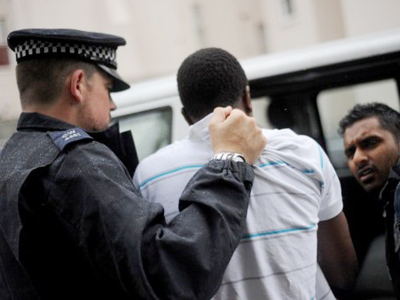 An institution that confuses active citizens with criminals and equates Al Qaeda with efforts to reimagine the city is an institution in danger of losing its way,"
While police do not deny issuing the letter, they argue it was poorly-worded and had no intention of labeling the Occupy London demonstrators terrorists. 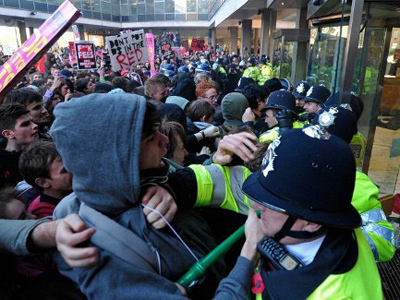 Police were alarmed when 60 demonstrators managed to get inside the offices of the Anglo-Swiss global mining giant Xstrata last week. 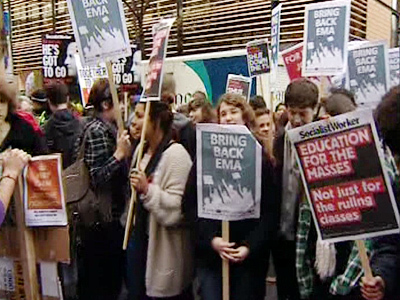 The demonstrators said the act of civil disobedience was spurred by the fact that the company’s CEO was the highest-paid executive of a FTSE 100 company over the last year, “when his companies had losses and the economy collapsed”, The Raw Story weblog reports. 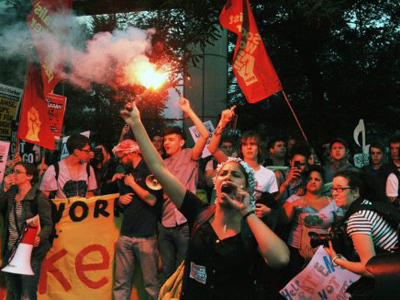 In a November 29 statement, demonstrators called for an end to rampant tax evasion in a city that is one of the main financial centers in the world. Watch more in RT's Ivor Bennet's report.